Mel and Rhay Rom’s visit to Ormoc was not really a surprise because Mel has been mentioning it in her facebook page. But when October 17, 2012 came the excitement could not be contained since I would be seeing my Australian friends once again! Though it was just a whole day affair as they were on limited time, still it was memorable because after showing them TCFWA’s third batch of donations through Carol Hanlon, Mel decided right then to sponsor four women trainees to the Textile Clothing Footwear-Eastern Visayas State University (TCF-EVSU) Apparel-Making Training. 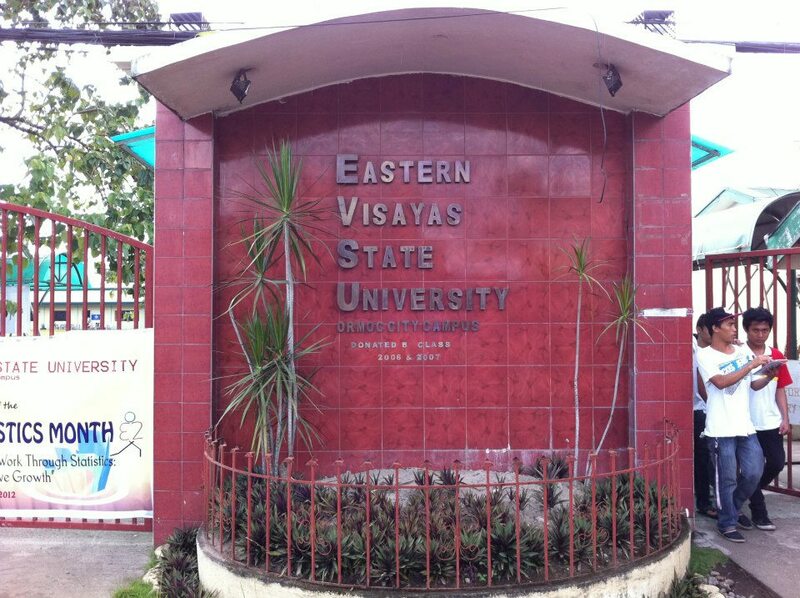 Actually, the target is to establish an entrepreneurship center inside EVSU Ormoc with the assistance of Dr. Lillian Estorninos, the campus director but that can take a backstage for now. 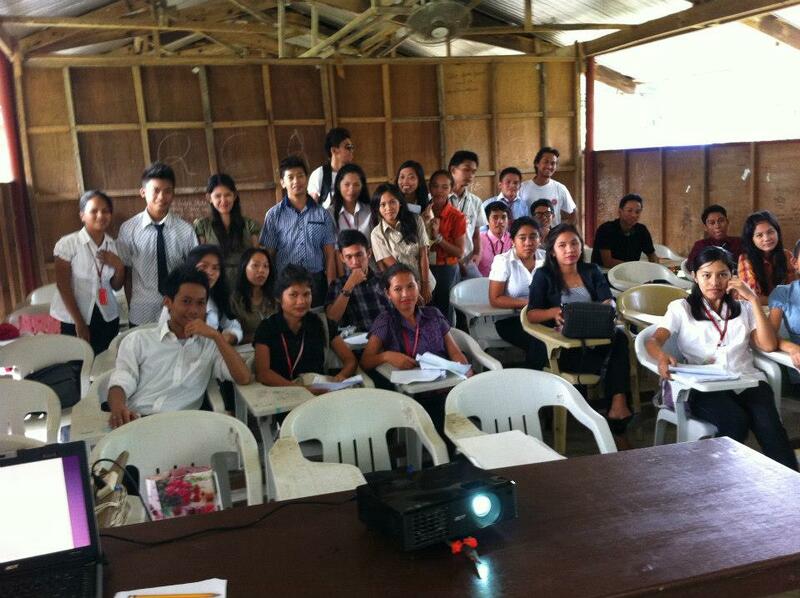 Dr. Estorninos is also the president of Business and Professional Women in Ormoc (BPW Ormoc). “I have known Carol for 20 years!”, says Mel when asked how she and Carol came to know each other. 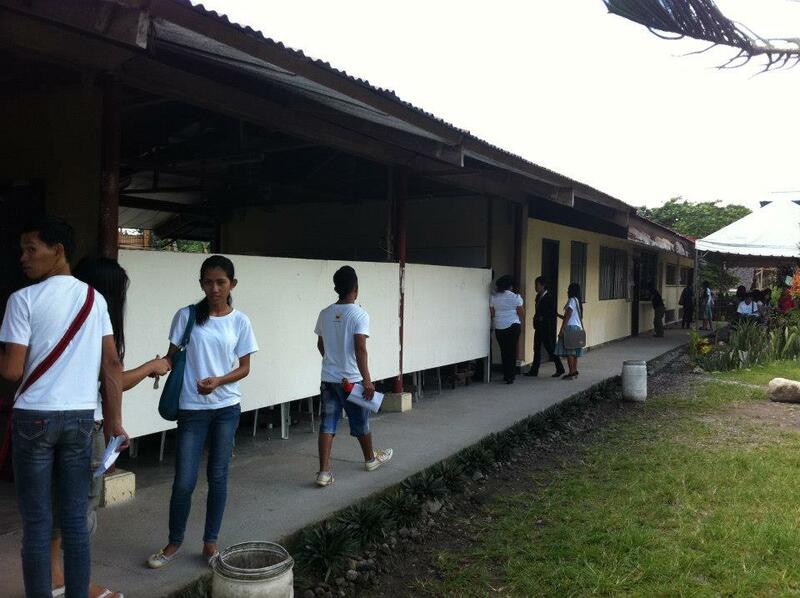 This is an important portion of the history of the Ormoc Community Sewing Project because this is how it all started. Mel and Carol’s friendship created this mammoth of a project that involved a lot of people in Ormoc and in Western Australia. This friendship caused the shipment of a 40-foot container van full of sewing machines, textiles and other sewing gadgets and materials. This was in 2008. An article about this has been published back in 2008. (Please see archives.) Succeeding 20-foot van donations would arrive in 2009 and 2011 respectively through the efforts of the wonderful men and women volunteers of Textile Clothing Footwear Western Australia on Carol’s leadership. 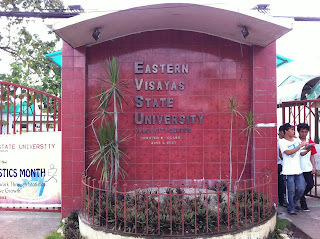 Back to the Roms’ visit, Mel saw the condition of the classrooms of this satellite campus of EVSU in Ormoc. She promised to help in this regard and also to present Social Media workshops to assist students to build a solid online reputation. 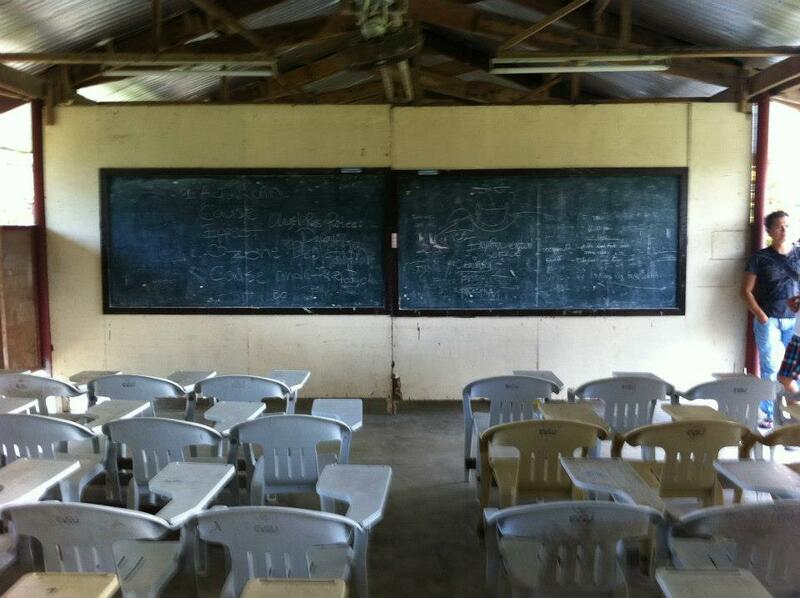 According to Betty Mabitad, EVSU Ormoc Accounting Office head, it only takes ten thousand Australian dollars to construct a decent classroom. That gave Mel something for her heart and mind to work on. We hope to see a light in this dark limbo soon. A professional model in her own right, Mel’s lovely daughter Melody also wanted to help. She wants to come back to train enthusiastic would-be models in the art of catwalk. All these are through Mel and Rhay’s company, Rom Designs and Mel’s Social Ediquette. 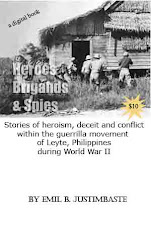 Rhay Rom is an Ormocanon and has along with Mel maintained lasting ties with their beloved Ormoc friends and family and they look forward to returning very soon.